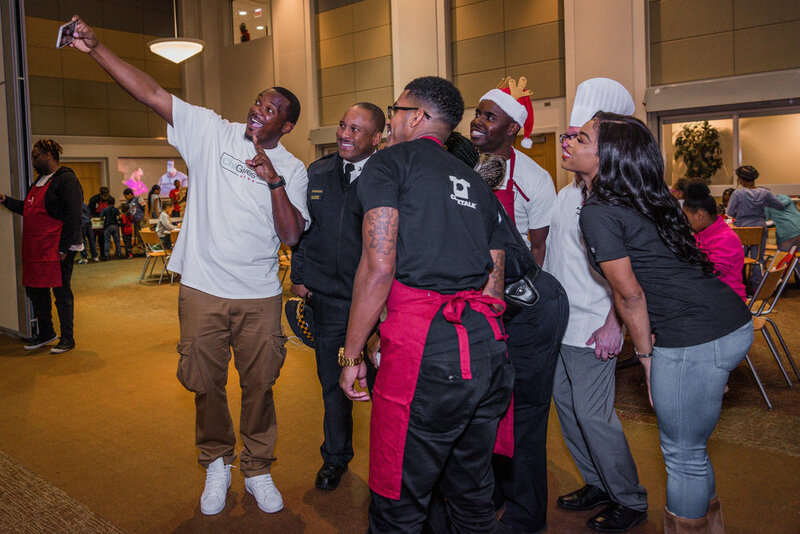 ChiGivesBack, Inc. hosted a dinner for 200+ families from the Englewood community on Chicago's Southside. Englewood has a poverty level of 42.2 percent and an unemployment rate of 21.3 percent. 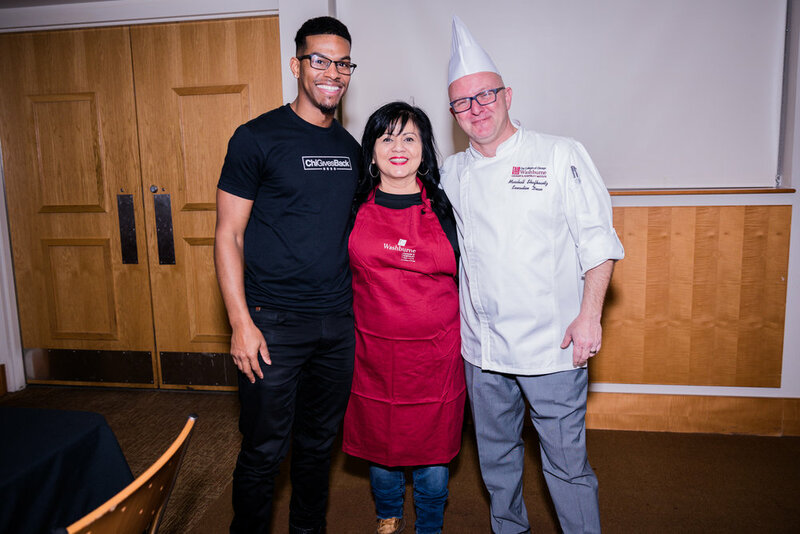 We are grateful to have partnered with Washburne Culinary Institute Chicago and Chef James of Fuze Catering and Events on this event. We were joined by special guest, Chicago Police Department Commander Roderick D. Robinson and Officer Cametia Middleton, who specializes in community policing. The dinner featured entertainment provided by Next Show Case Chicago with artists Christal Luster, Ryan Alexander and B. Lilly performing live. We are very grateful for our friends at PepsiCo and Jewel-Osco for sponsoring this event. 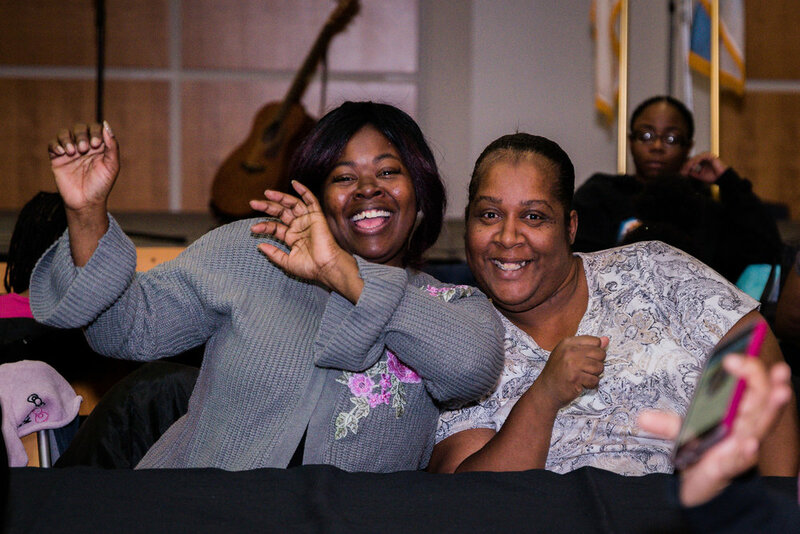 Because of their support, we were able to bring a few members from a hard-hit community together. We look forward to returning to Washburne next year! 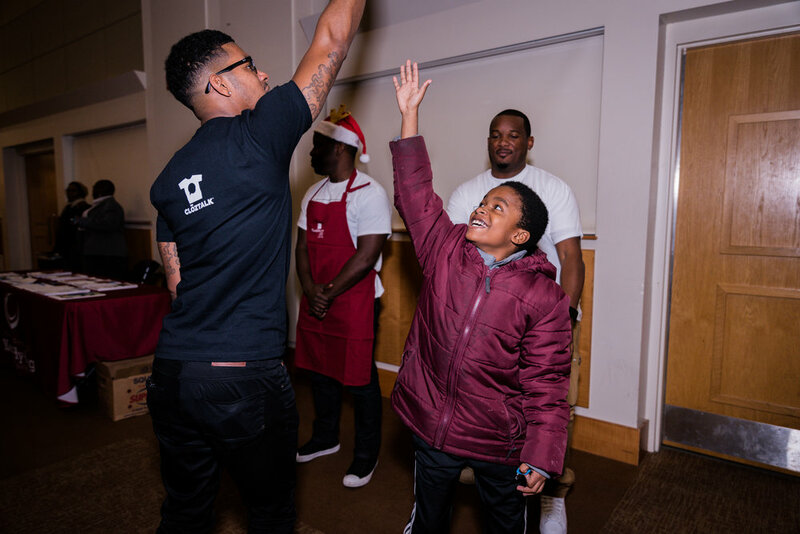 Here are a few photos from the event, to check out the full album, please visit: 2018 Friendsgiving Photo Album.